The MULDIPOL™ Multiple Dipole Collinear Array concept has been specifically developed by TACO for ground-air-ground, air traffic control, naval, and base communications applications. This omni-directional concept employs a unique method of shielding the feed cables to improve radiation pattern characteristics. The MULDIPOL™ also has a high degree of isolation between discrete elements within a closely spaced array. 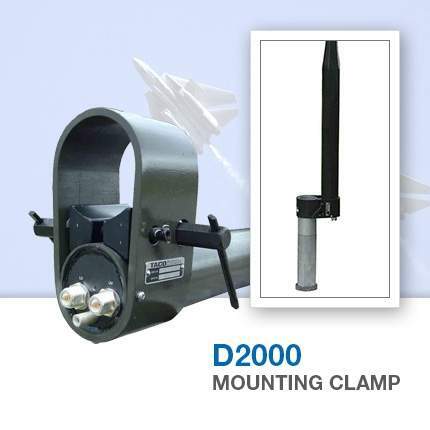 TACO’s D2000 series military dipole antennas are a small, rugged, easy-to-install antenna. The lightweight and compact design minimises space and lends itself to tactical transportable use in the most hostile environments. The D2000 series’ reliability and proven performance speaks for itself, with thousands of units sold over the past 30 years. The process employed in TACO’s antennas incorporates the patented MULDIPOL™ concept. The utilisation of this technique results in a unit that has excellent ‘broadband’ halfwave dipole characteristics over the entire operating frequencies. The desired ‘figure eight’ radiation pattern is generally constant throughout the band. Through ‘broadband’ suppression of extraneous currents upon the transmission line, the undesirable ‘clover leaf’ pattern is avoided. By design, the outer conductors of both halves of each dipole are at the same DC ground potential. A ground is provided at the base of each antenna for supplemental grounding capability. The D2000 series features a lightweight yet rugged design, and comes with a three-year warranty. Its compact composition makes it easily transportable. Our multiple output design offers the equivalence of multiple antennas operating simultaneously within one radome. 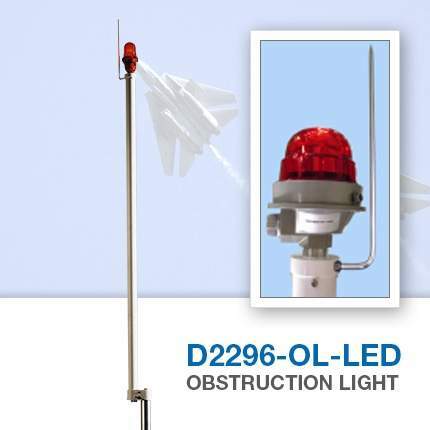 Other features include combination UHF and VHF, and high isolation between antenna elements. 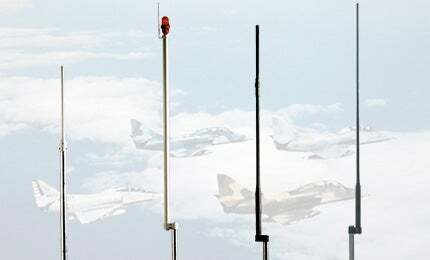 All antennas are built to military standards, and are rain, salt-fog, sand, dust and fungus-resistant to MIL-STD810F.